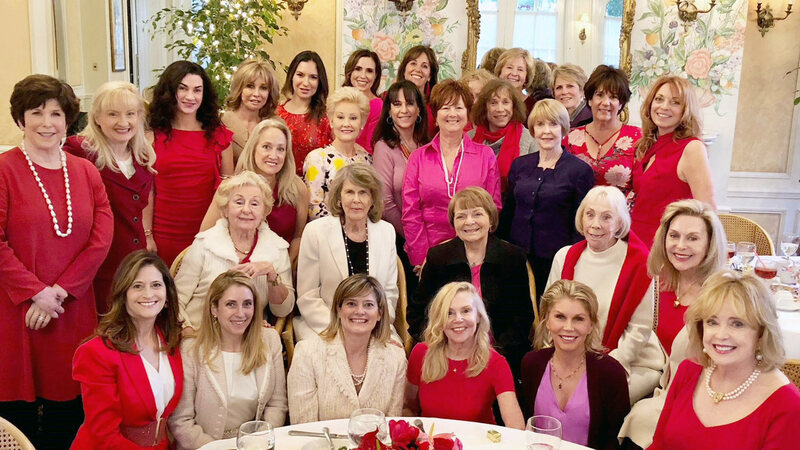 TLGC members wearing Valentine’s Day colors for their February 14 luncheon. Photo courtesy of Toluca Lake Garden Club. One of the beautiful Valentine’s luncheon centerpieces created by Joey Chuy of Forget Me Not Florist. Photo courtesy of Toluca Lake Garden Club. 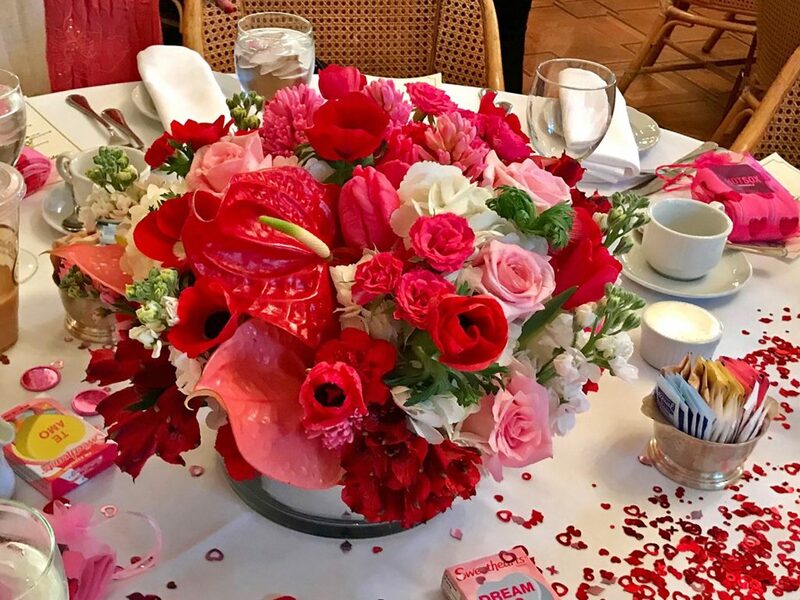 Toluca Lake Garden Club members celebrated Valentine’s Day with hearts and flowers at their February 14 luncheon meeting at Bistro Garden. Niveditha Ramadoss of California State University Northridge, recipient of the club’s annual Richard Duenckel biology scholarship, presented her master’s thesis work focused on biotechnology on plants under environmental stress. She said the TLGC $1,500 scholarship was the first recognition she has received for her study, but the club hopes it’s seed money for more to come. Ticket books for the fundraising raffle benefiting Toluca Lake beautification were distributed at the meeting. Buy a $10 ticket (or more) from a TLGC member for a chance to win a monthly $150 floral arrangement for a year. 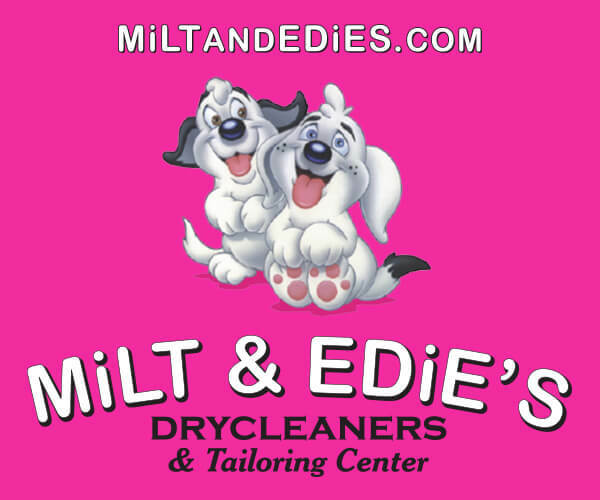 The winner will be drawn on April 11 and need not be present. To purchase or for more information, email TLGCRaffle@yahoo.com. 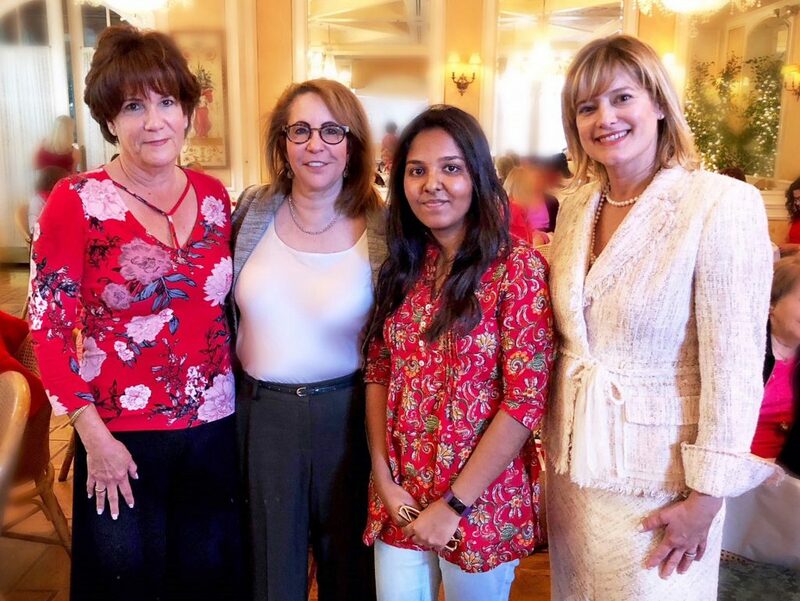 TLGC Philanthropy/Scholarship Co-Chair Jan Goldman, CSUN Director of Development for College of Science and Mathematics Adrienne Walt, scholarship recipient Niveditha Ramadoss and TLGC President Dana Boyd. Photo courtesy of Toluca Lake Garden Club.